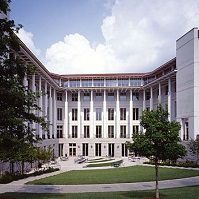 Below is a list of business schools in the Atlanta Metro that don’t require the GRE or GMAT. For a complete list of MBA programs in the Atlanta Metro, click here. 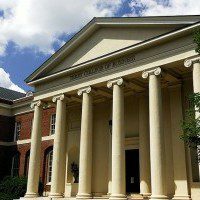 Goizueta’s Executive MBA Program allows applicants to request to waive the GMAT requirement by demonstrated prior academic, technical, or professional experience. This does not hold true for Emory’s other MBA programs. 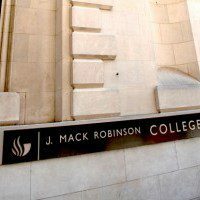 For Robinson’s Executive MBA Program, applicants may request to waive the GMAT requirement by demonstrated prior academic, technical, or professional experience. 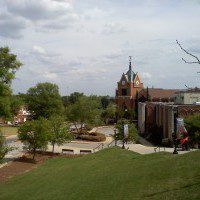 The Kennesaw State University WebMBA at the Michael J. Coles College of Business offers a few options for those who wish to apply without taking the GMAT: Applicants that have already earned an advanced degree; or have 10 years of post-undergraduate professional work experience with a GPA of at least 3.0; or five years of post-undergraduate professional work experience with a GPA of at least 3.25 are not required to submit GMAT scores. 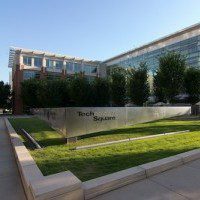 Georgia Tech Scheller College of Business Executive MBA and applicants may submit a GMAT waiver application along with their application if they wish to waive the GMAT. In addition, Evening MBA applicants may be eligible for a GMAT/GRE waiver. Applicants to the Executive MBA program and the Professional MBA Program are not required to submit a GMAT/GRE score. 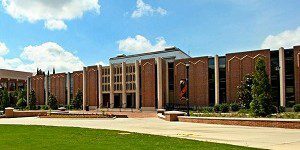 For the Executive MBA Program and the Professional MBA program at the Terry College of Business, there is a GMAT or GRE waiver option. Contact the EMBA Admissions office for a preliminary assessment of both your fit for the EMBA program and test waiver.